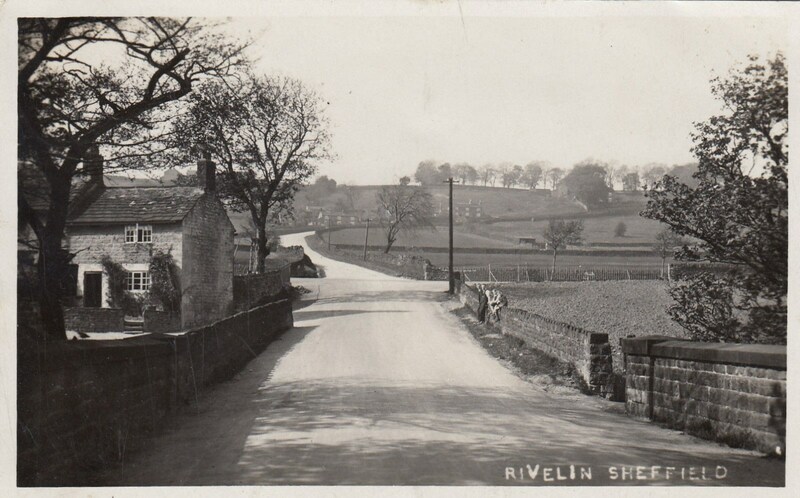 Rivellin Postcard Posted Broomhill Area to Stannington. 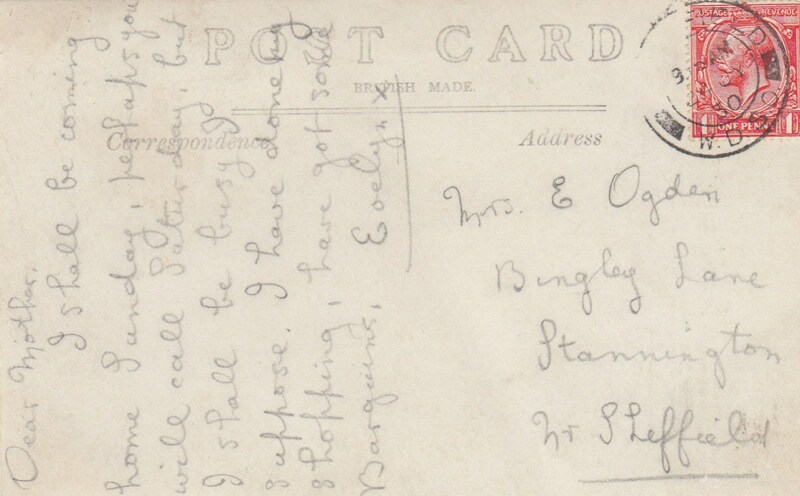 Thanks RLongden , I couldn't find a photo' of the building when it was the post office, but I don't think it looked as plain and boring as it does now. 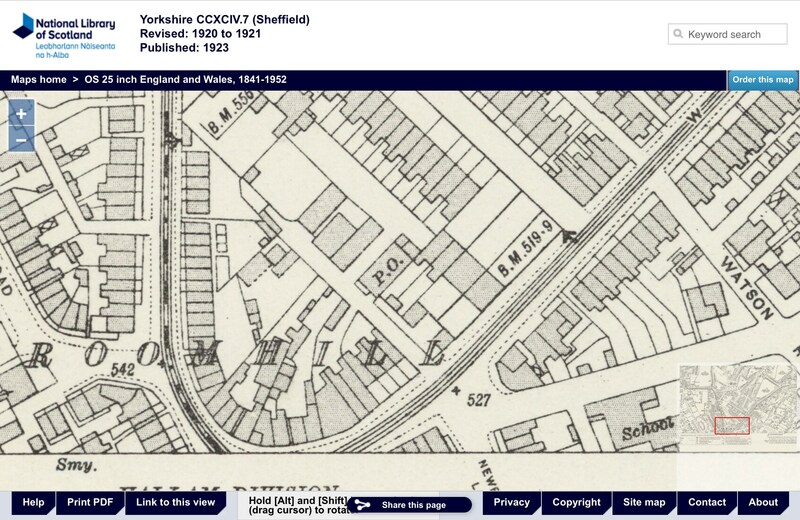 I wonder how many of the other old district sorting office or even sub post office buildings are still in existence? Regarding the postcard photo', Rails Road has also changed quite a bit. I frequently walked through that valley many years ago. @boginspro have you visited this site? 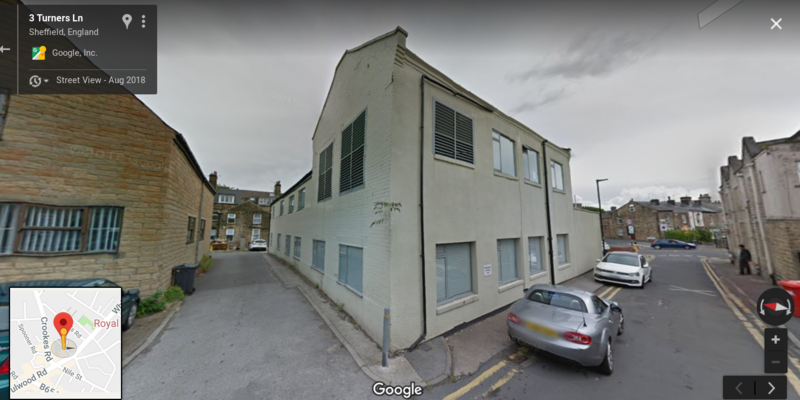 There’s some interesting stuff and occasional references to some Sheffield locations. Worth a scan through, over a cuppa and a biscuit! Thanks, I'll have a look at that.